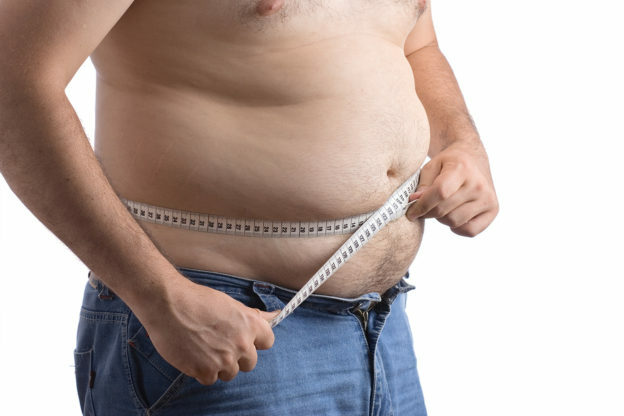 …A high BMI increases your chances of an early death! You know as well as I do that being overweight is detrimental to your health. And sadly, nearly 75% of Americans are overweight or obese. I see it every day here in my own practice. This entry was posted in Live Longer Lose Weight and tagged BMI and obesity, BMI says I’m fat, does BMI predict death, how to calculate waist to hip ratio, what is waist to hip ratio, why BMI doesn’t work on November 26, 2018 by wellness.